Litecoin (LTC), one of the most important virtual currencies in the market, is now compatible with the Blocknet Protocol. This is very good news for the cryptocurrency environment because that means that the process of converting one crypto to other will become much easier. Litecoin is a very used virtual currency. It has low fees, fast transactions, and the possibility to scale in case it is needed. Even when it has been adopted by several merchants and stores, it will require a bigger effort for it to be a real competitor to banks and cash transactions. Moreover, trying to change one virtual currency for another has been a tedious process that exposes users to security risks. But this is something that is about to change now that there is a compatibility between Litecoin and the blocknet protocol. Blocknet is a system that allows investors and cryptocurrency users, to exchange virtual currencies without the intervention of a third party. The process is completed via atomic swaps, meaning that anyone who has fiat or other cryptocurrency can easily exchange it for Litecoin without having to rely on third parties. For merchants that’s a very important development. Because of this compatibility with blocknet, any vendor that accepts Litecoin payments, will now be able to offer customers the possibility to pay in fiat or other cryptocurrency which will be immediately converted into Litecoin through atomic swaps. It is important to mention that nor the buyer, neither the merchant, need to know what is happening behind the transaction. The buyer will pay in his favourite currency, and the merchant will immediately receive Litecoin in his wallet. The information about Litecoin being compatible with the blocknet protocol was not everything. The cryptocurrency has now been listed in another important – and regulated – virtual currency exchange known as Gemini. The exchange is known for being one of the firsts compliant with all the existing regulations and banking standards in the industry, making it a very special cryptocurrency exchange. Additionally, the platform is owned by the Winklevoss twins that have been involved in the crypto world in the last years. During this week, Zcash, an important privacy coin founded by Zooko Wilcox, has been listed in Gemini. Something that surprised even the most bullish crypto enthusiasts because a regulated exchange is accepting to list a privacy-focused coin. But in addition to Zcash, Litecoin and Bitcoin Cash (BCH), have also been included. At the moment, there is no information about when LTC and BCH will go live on the Gemini exchange. 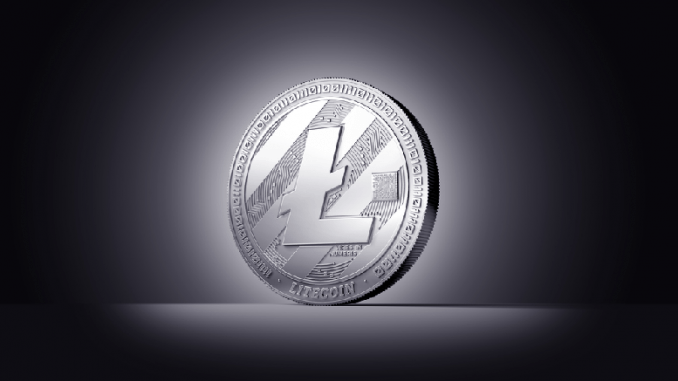 This listing will help LTC to gain exposure in the market and increase its trading volume as soon as it gets listed. It has been a very important week for Litecoin amid a bear market that has been affecting the whole crypto ecosystem. With the blocknet protocol compatibility and the listing at the Gemini exchange, Litecoin should have the necessary strength to recover the 5th place as the most important virtual currency in the market.